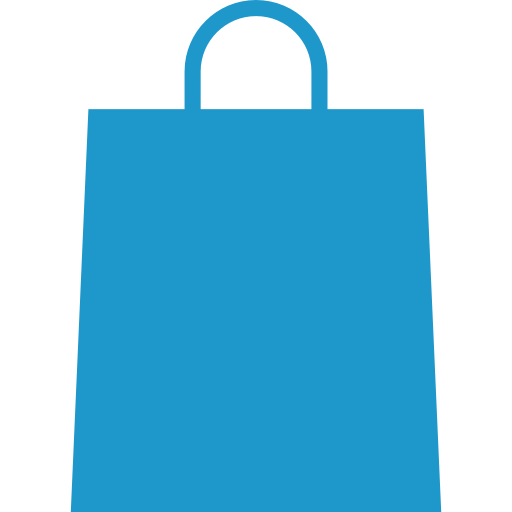 You will have an opportunity to review all details of your order before you check out. In Stock. Qualifies for FREE SHIPPING. My princess is a sound sleeper and could not wake up to go potty at night. This alarm Worked like a charm for my five-year-old. First night she woke up to alarm with wet pajama, went back to sleep. Second night again woke up to alarm with essentially dry pajama and went potty then go to sleep. Third night amazingly woke up to go potty without alarm... More.. 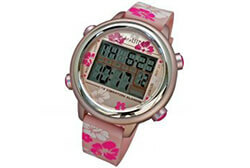 This bedwetting alarm is very durable and effective. It has done wonders for my son.... More..
My son used the alarm for three weeks and has learned to control not to pee on the bed. 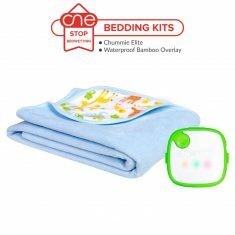 It is an amazing product that not only help children just to stop being wet at night but teaches them to when to get up before they wet the bed. I have no words to thank them enough.... More.. I am very surprised to see the result using this alarm when nothing else worked. My daughter who nearly never slept dry in years is getting up fresh and happy within a month of using this alarm. 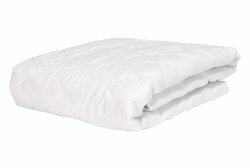 I would recommend these to anyone with bedwetting child.... More.. This seems to have been the permanent cure for my 6-year-old son. It worked pretty quick for him. A lot quicker than I was expecting.... More.. Perfect gift for my son. DS wore it nightly for about 3 weeks and did a trick for my son. I am so happy that he has been able to rid of bedwetting. 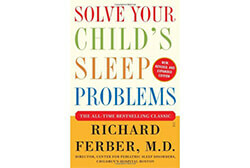 I would call it a perfect gift for my son.... More..
My eight-year-old was such a sound sleeper that this has been a frustrating problem for us for years. Our Pediatrician recommended trying an alarm system. I am SO glad that I bought this alarm. The first night she was dry and every night there after!! I was shocked! Just wearing it helped him. That is a miracle!... More..
After trying lot of different methods to control my daughter’s bedwetting finally I bought this alarm on my friend’s recommendation and it is really working so good that I am pleased with the result.... More..
She is been using it from nearly three weeks and Now there are very few nightly wetting accidents like a very small spot on the bed that happened twice last week that are making me more confident that my daughter will completely overcome her bedwetting very soon. I am keeping my fingers crossed to get the best out of this magical tool... More.. This is a 5-star product. 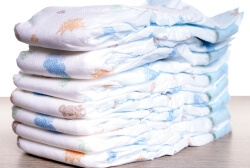 It taught my 9-year old son how to stop bedwetting in 2 months. Brilliant!... More..
Our 6-year-old guy is a VERY hard sleeper and this alarm wakes him, and me in the next room, up every time. This works incredibly well at sensing wetness and waking up the wearer. It did help him to stop wetting the bed, and took lesser time than expected.... More..
My son got his self-confidence back with this alarm. 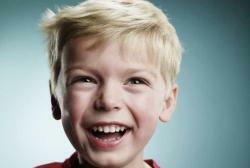 He stopped nighttime wetting in two weeks and went for sleepover for the first time.... More.. I can’t describe how happy she is now and she loves this alarm for the result. She is turning 10 next month and thanks to Chummie, she has stopped wetting the bed.... More..
We bought Chummie 2 years ago and it worked for my first daughter who was 6 a the time. 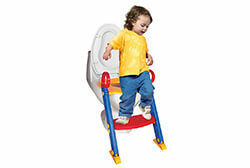 Now we are trying to use it for our 5 year old, but she has not stopped bedwetting like her older sister. It has been about 7 weeks. She wakes up to the alarm, but has not stop bedwetting like her older sister. Slower progress..... More.. 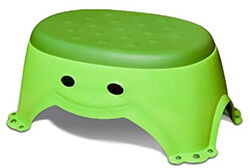 I would call it a perfect tool to train your bedwetting child and worry-free nights for mother. 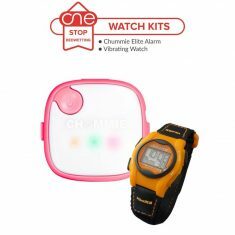 My son has been using this for a few weeks, this product is helping my son to wake up to go to the bathroom in the nights.... More..
Chummie Bedwetting Alarms have sold tens of thousands of alarms to help stop bedwetting. Discover how this revolutionary alarm with its ‘Patented Technology’ can help you stop bedwetting in weeks. Perfect for deepest sleepersChummie Elite Bedwetting Alarm is the perfect alarm to stop nighttime bedwetting in children permanently. 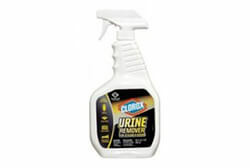 The revolutionary IntelliFlex sensor detects the first drop of urine and sets off the alarm. 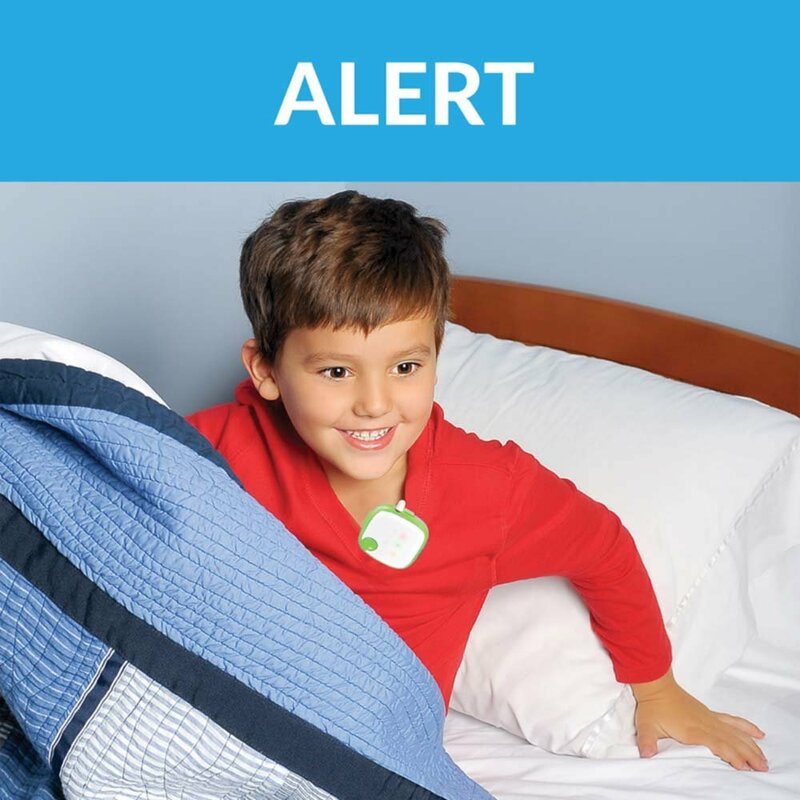 The alarms patented technology beeps with loud sounds, bright light and strong vibrations to wake your child as bedwetting occurs. 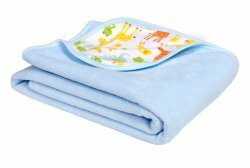 In weeks, your child wakes sooner and sooner until he/she stops bedwetting permanently. 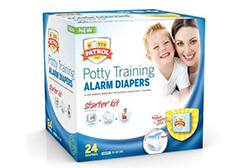 The alarm takes only few weeks to condition your child to respond to bladder’s signal and recognize the need to wake up urinate during sleep. Revolutionary One Drop Detection SensorChummie Elite Bedwetting Alarm is equipped with a revolutionary patented non- corrosive, hypoallergenic sensor. With its One drop Detection®, the sensor uses smart technology which allows it to detect urine from the very first drop and trigger the alarm. 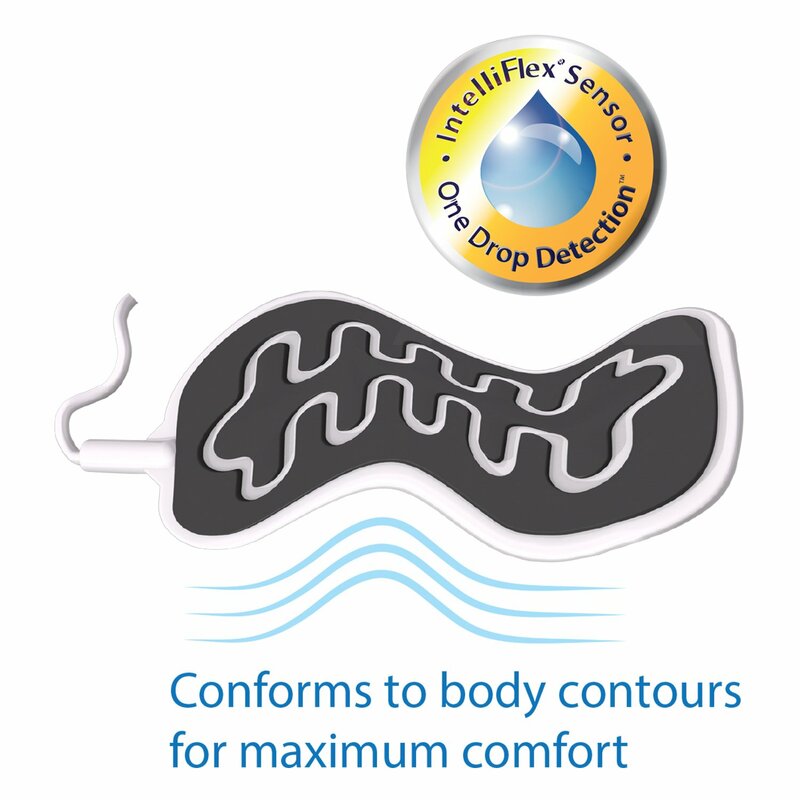 IntelliFlex sensors have a significantly larger urine detection area than other clip sensors so your child will never miss a bedwetting accident. 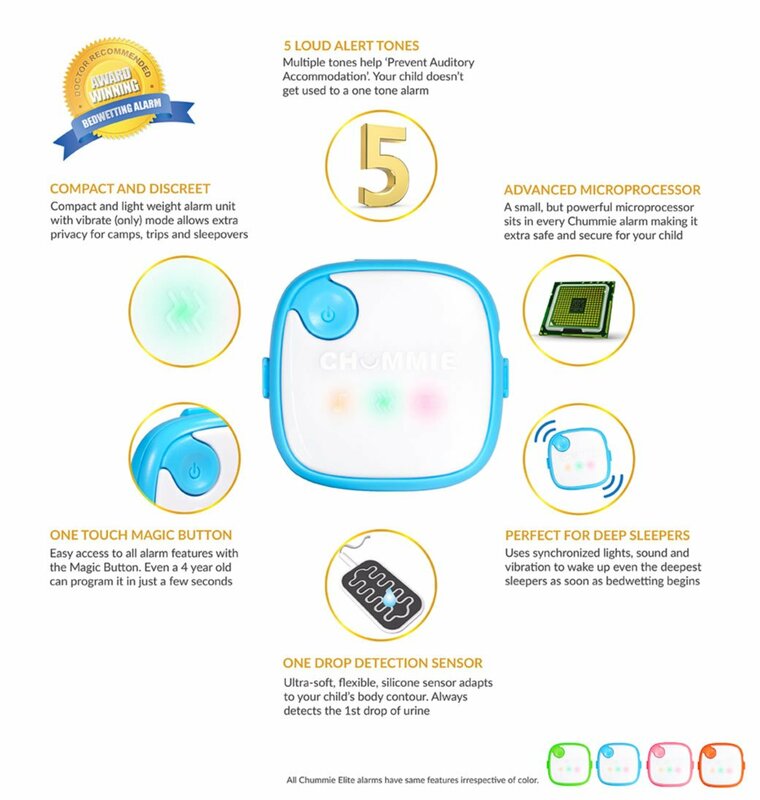 Synchronized Sound-Light-VibrationChummie Elite bedwetting alarm uses 5 loud alert tones, visible lights and strong vibrations to wake up your child as soon as the sensor detects wetness. 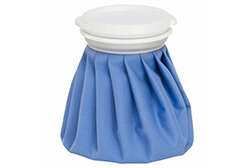 This bedwetting alarm is effective for both regular and deep sleepers alike. Microprocessor Controlled AlarmChummie Elite Bedwetting Alarm is equipped with a small, but powerful microprocessor for your child’s safety and reliability. 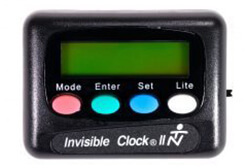 The alarm unit alerts when the sensor comes off at night and/or low battery is detected. 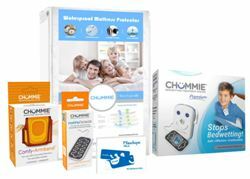 Chummie Elite offers a unique 2-step shut off system that makes your child more responsive to the alarm and creates a need to clean up after every bedwetting accident. Free Chummie APPChummie APP is specifically designed to offer you quick help. 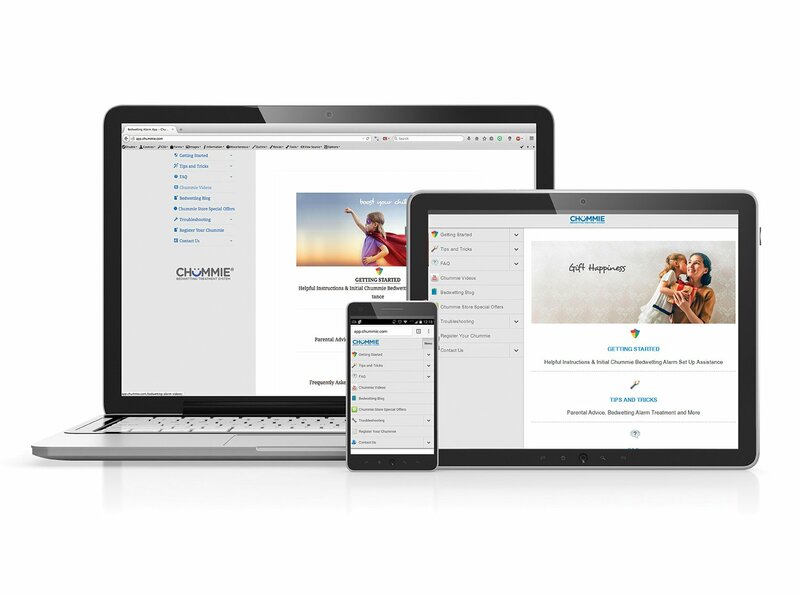 You can easily access Chummie videos, tips, FAQs, blogs, special offers or reach our support team and much more simply from your phone or tablet. Chummie APP can be accessed from any smart phone browser. Instructions will be sent to your email address within 24 hours of placing your order. Box Contents:Chummie Elite alarm unit, IntelliFlex sensor, snap-on clip, Flexitapes, progress chart, user manual, 2 AAA batteries, achievement certificate & registration card. Chummie® Elite Bedwetting alarm is an ideal solution for stopping bedwetting in children who are deep sleepers. This award winning alarm has stopped bedwetting in children successfully over the years. 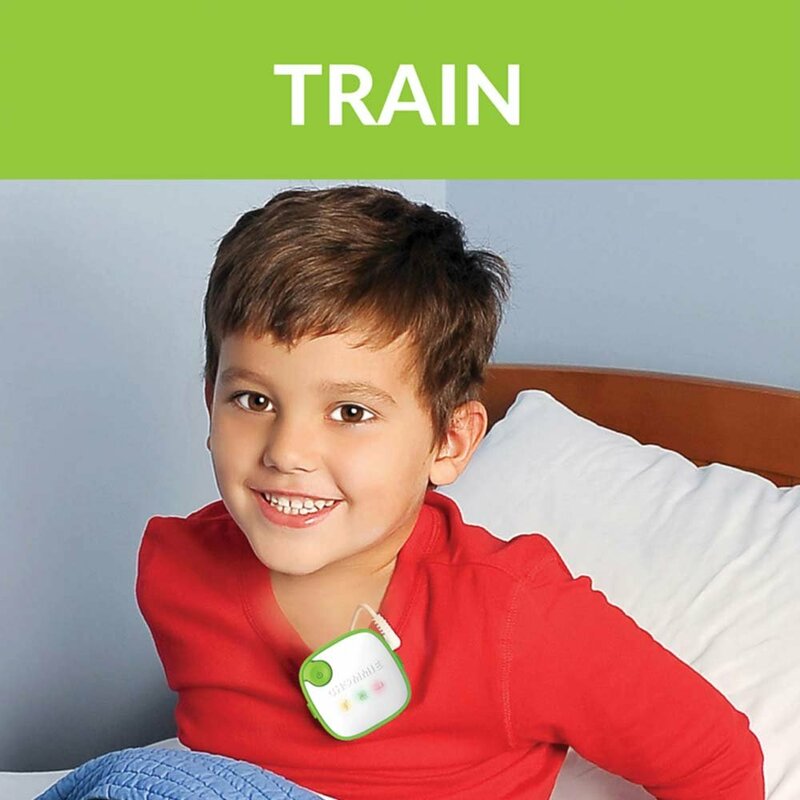 Chummie Elite trains children ages 4 years and above to wake up and respond to bladder signals. Attach the sensor to the outside of your child’s underwear. Place the alarm unit on the pajama top attach on your child’s upper arm with a comfy armband for added comfort. 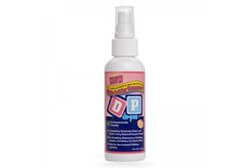 Our patent pending technology helps detect the first drop of urine. 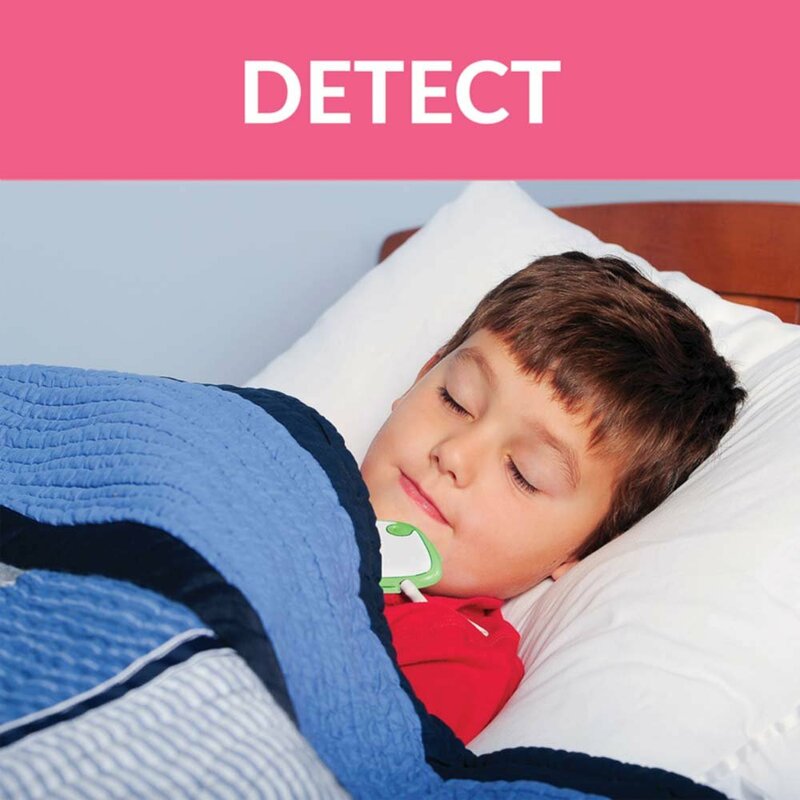 Upon detection the alarm triggers with loud sounds, bright lights and strong vibration to ensure your child wakes up sooner. 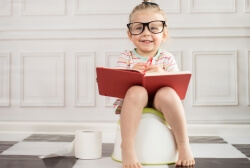 In a few weeks, your child becomes conditioned to recognize the need to empty the bladder at night and learns to stay dry permanently. 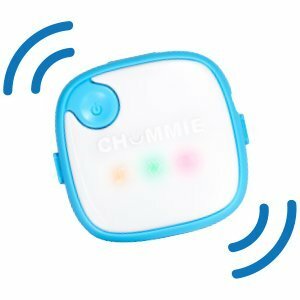 Chummie Elite Bedwetting Alarm is our value for money chummie series alarm, with five awesome tones it uses a comfortable silicon sensor that detects the first drop of urine. 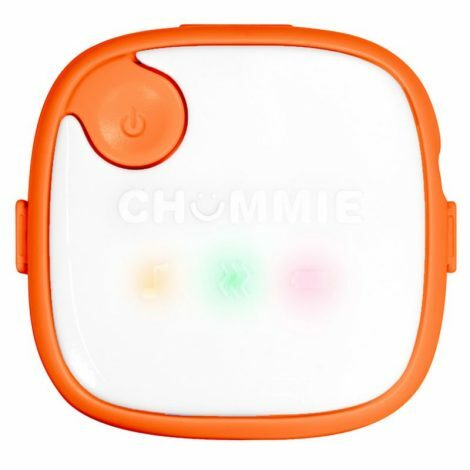 Chummie Elite uses smart technology and child-friendly look, color and feel. 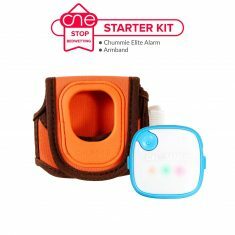 What’s unique about the alarm is its sensor has a significantly larger urine detection area than other clip sensors and also adjusts to body shape to provide your child extra comfort. This sensor will not poke children at night and will be extremely comfortable. With its automatic tone selection, this alarm can be easily programmed by a four year old in under 30 seconds. Chummie Elite alarms are widely recommended by pediatricians to stop nighttime bedwetting (nocturnal enuresis) permanently in children ages 4 years and above. 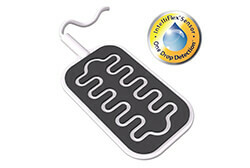 The alarm is also designed to stop bedwetting in regular and deep sleepers. 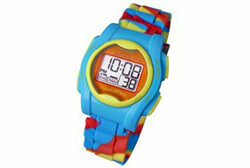 With this alarm your child should never miss any bedwetting accident. 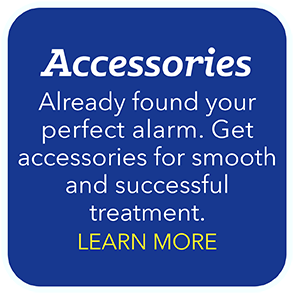 Usually, the alarm can be attached to a pajama top with a snap-on clip (included), however for added comfort we recommended the use of the Comfy-Armband™ which can be purchased separately. The box includes 10 Flexitapes for to get the treatment started, but we recommend purchasing a spare in advance so that you don’t run out of tapes at the last moment. This is the same retail box that is available in retail stores. Call our toll free number at (800) 230-6775 to order over the phone now. 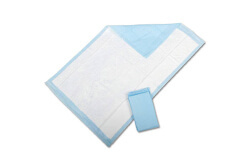 Special Instructions As per instructions, clean sensor after every bedwetting accident. Rinse black surface of sensor with water. Gently clean with cloth and let it air dry. How many dry nights are considered to be good when we can be sure that alarm is working? There is no fixed rule on the number dry nights to be considered while calling the treatment complete. However trial and practice defines treatment complete when 14 consecutive dry nights are achieved. Some users prefer to keep a longer stipulated time period. However we recommend the 14 consecutive day schedule. 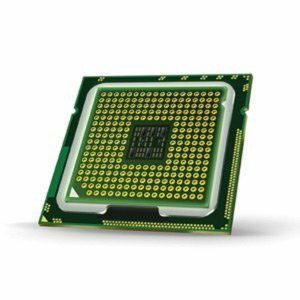 How to increase the life of batteries inside the unit? Your Chummie Elite is designed to have an ultra-long battery life. 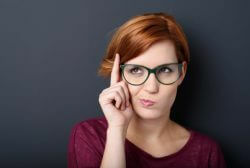 When the IntelliFlex sensor is disconnected during daytime storage, the batteries should last a year or longer. Does my child need medication along with an alarm? 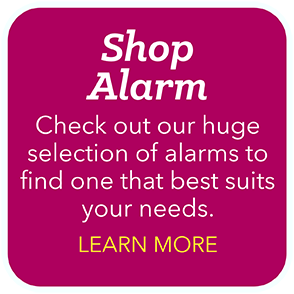 Our alarms are not an alternative to medication. Though our alarm is independent of medication, if a medicine is prescribed by your doctor, we recommend you follow their advice. 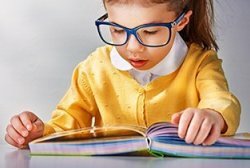 Should My child is tall can you tell me what is the length of the cable between sensor and alarm? The cord length between the alarm and the sensor is 26.5” which is long enough for most children. However, if you have doubt, it best to measure the distance for your child with a measuring tape prior to placing an order. Does the alarm work with the pull ups? Yes! Many parents prefer to use a pull up when using the Chummie Bedwetting Alarm to prevent sheets from getting soiled and wet. 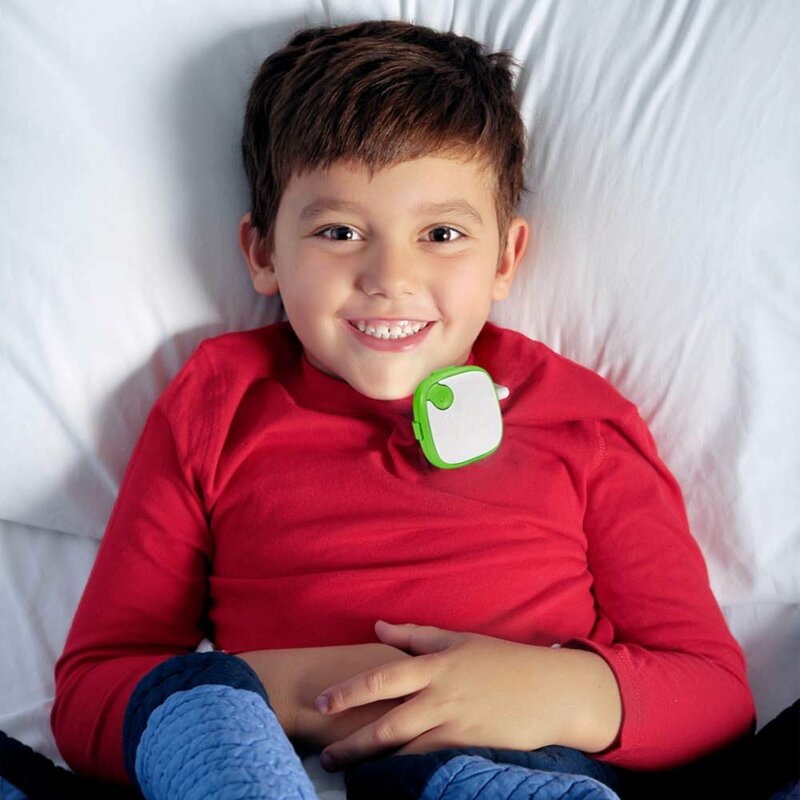 •	Attach the sensor to the outside of your child’s undergarment. Ensure that sensor front (black face) touches the undergarment. Tape the sensor back (white face) with Flexitape. •	Place the diaper outside the underwear. 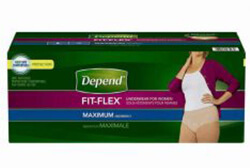 The IntelliFlex sensor should be sandwiched between the undergarment and the pull up. My son had Bedwetting relapse what should I do now? A small percentage of children begin to wet again after being dry for 14 consecutive nights. This is called a relapse. Simply start using Chummie Elite Alarm again, just as you did the first time. Treatment will likely take less time this time around. 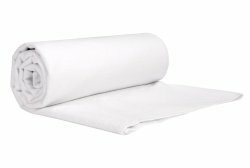 Note: Wetting the bed again after being dry for months or years can be a sign of an underlying physical or emotional problem. Consult your doctor. Can I use the same alarm for my second child? We recommend using a new alarm for each child. However it is at the discretion of the parent to use the same alarm for the second child. If so, the alarm unit must be cleaned thoroughly and the old sensor must be replaced with a brand new sensor. 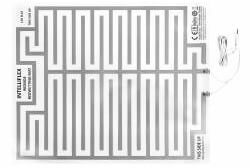 Spare IntelliFlex Sensor can be purchased from our site. 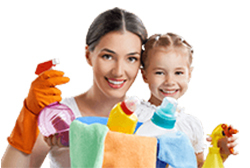 Alternatively, you can contact us at (800) 230-6775 to order over the phone. Didn’t work as well as expected. My son is still wetting after five weeks of use. 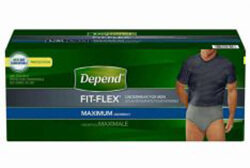 I wasn’t even aware that there was such a product available in the market till my doctor suggested me to buy one. This definitely works! 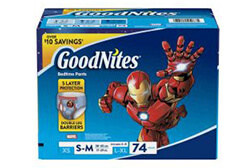 Son has stopped bedwetting in just 5 weeks. Truly Magical Alarm. We bought this for my 6-year-old son. He is such a heavy sleeper, and would have accidents almost every night. We used the alarm for seven weeks and he is now trained to get up when needed. The alarm is very sensitive, and would go off at the slightest sense of moisture that made him aware of to get up and use the bathroom. We were amazed at how quickly this worked for him! It is truly wonderful device. Sits on my shelf nice and quiet…. maybe someday my son will try it out. So far he is not comfortable wearing the alarm. 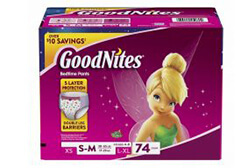 I got this for my daughter who is having some night bed-wetting issue. We’ve used pull-ups, but she was very self-conscious about it, especially since her younger sister has no wetting issues. Started using it give or take 2 months ago and it has been the best purchase we ever made. 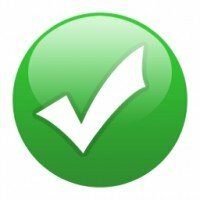 Stopped bedwetting permanently in my daughter. Couldn’t ask for more. This alarm is a great bedwetting tool to assist in training your little one’s body to make it through the night without wetting. 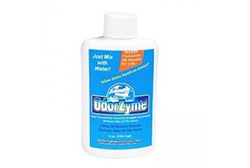 It has worked perfectly and my son has stopped bedwetting in 6 weeks to the day. Spectacular. Love it. 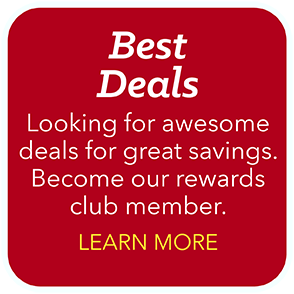 His doctor recommended trying a bedwetting alarm as the most effective method that help stop bedwetting in children as it trains their brain to recognize the urge and wake up at night. 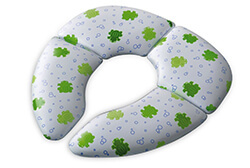 We used it for about 2 months total and he is now bedwetting free. We had an issue with the alarm. When we called the customer support line for advice and they were personable, helpful and extremely accommodating. The alarm worked well. Just that my son broke he sensor in 3 weeks.